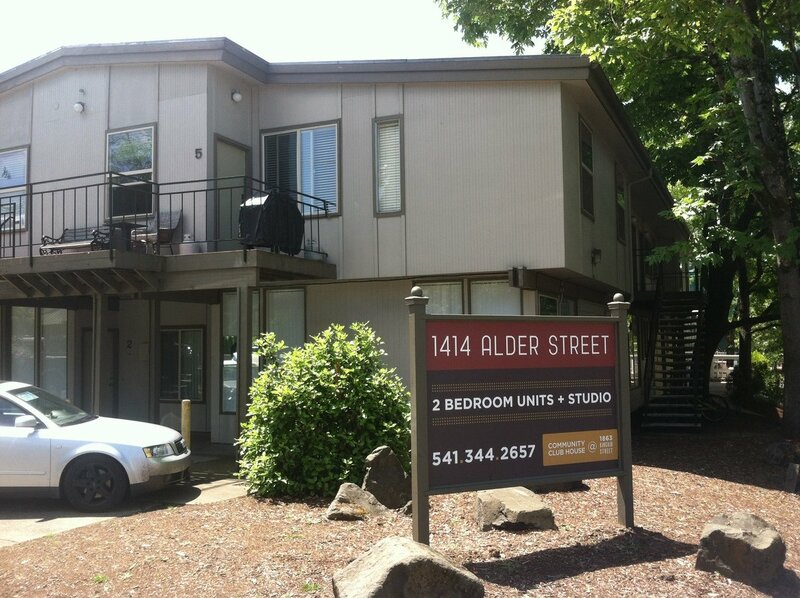 1414 Alder is more than just U of O off-campus housing. From the moment you walk through the front door you'll feel the comfort and security that make our residents happy to call us home. Fantastic amenities, well-groomed grounds, with a dedicated office staff and maintenance team contribute to a higher standard of living. 1414 Alder is located just steps from U of O, near downtown shopping, local stores, and restaurants; making it a great place to call home!